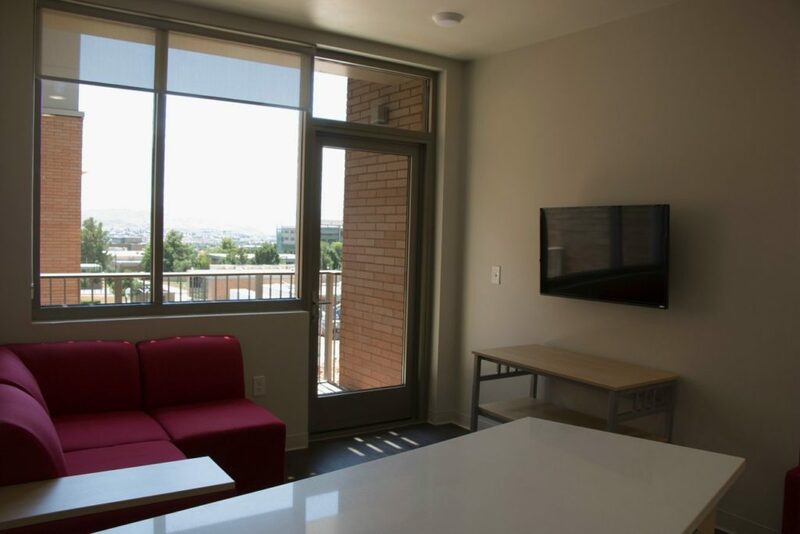 ST. GEORGE – The Campus View Suites on the Dixie State University campus opened its doors to incoming students last Thursday. 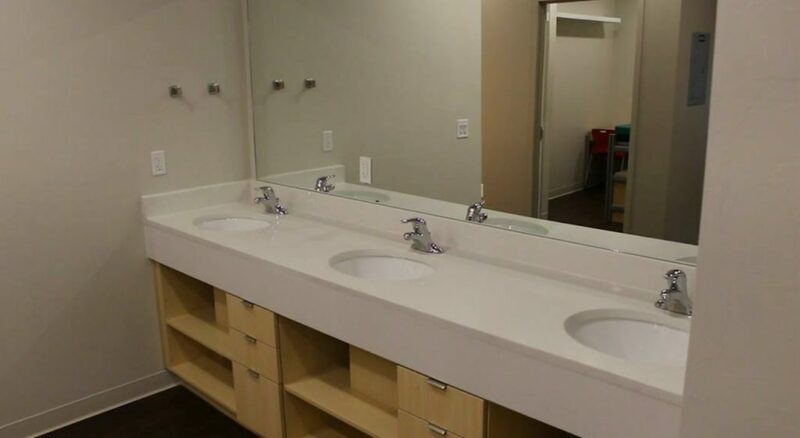 It is the first on-campus housing complex built since the late 1960s. 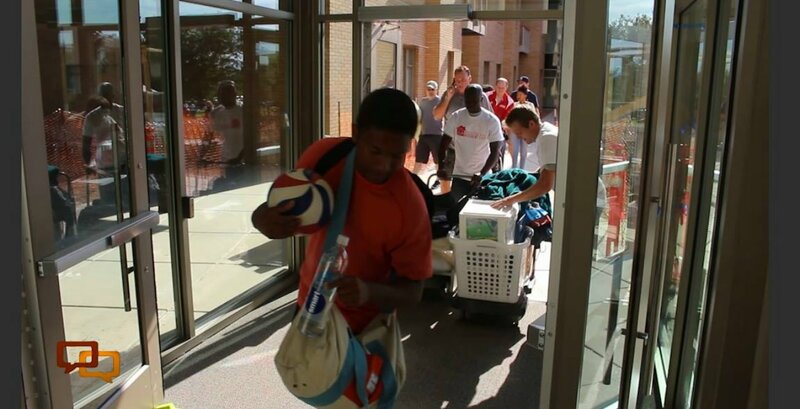 The complex was bustling with activity Thursday as students checked in and were assigned to their new living accommodations for the academic year. Multiple cars were pulled up in front of the complex with doors and trucks opened as suitcases and boxes were unloaded onto carts. Check-in lines were long in parts and elevators at times were cram-packed with students and those helping cart their belongings to their rooms. They included family members, faculty and even members of the school’s football team. Others were stopping by to see what the new facility was like firsthand. 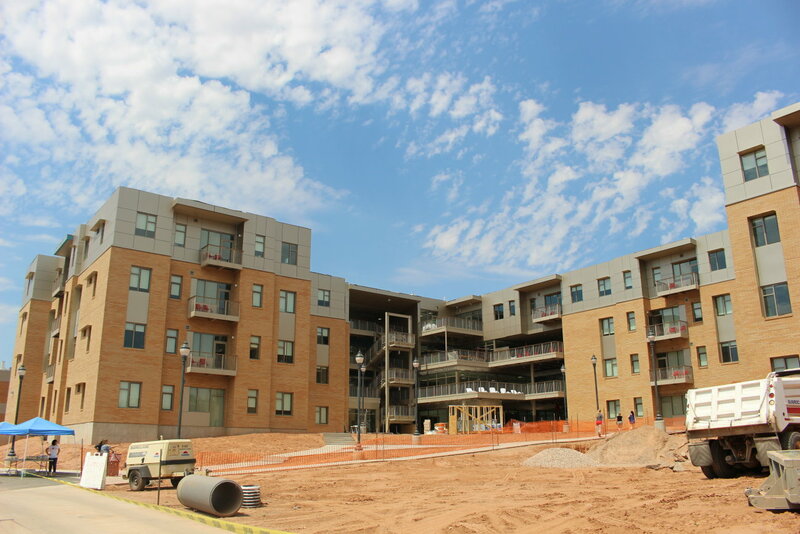 The new four-story housing complex on 100 South near the intersection of 1000 East covers nearly 90,000 square feet and sports more than 60 apartments that can house six students per unit. 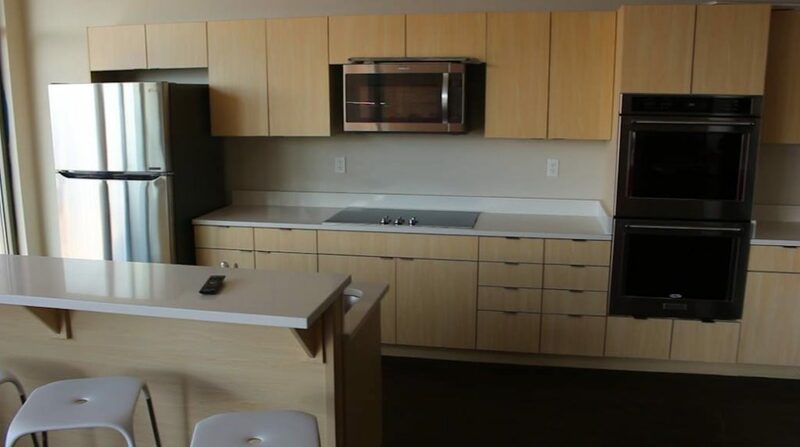 It also features various common areas, including kitchen and laundry facilities on each floor. 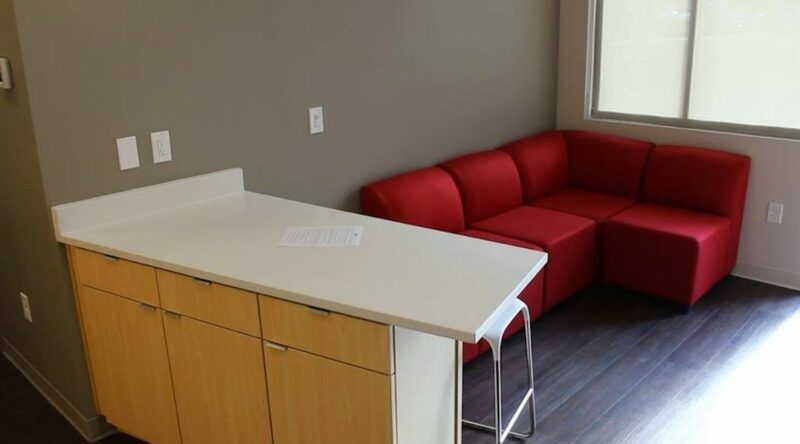 Each apartment has a living room, kitchenette, bathrooms and bedrooms. 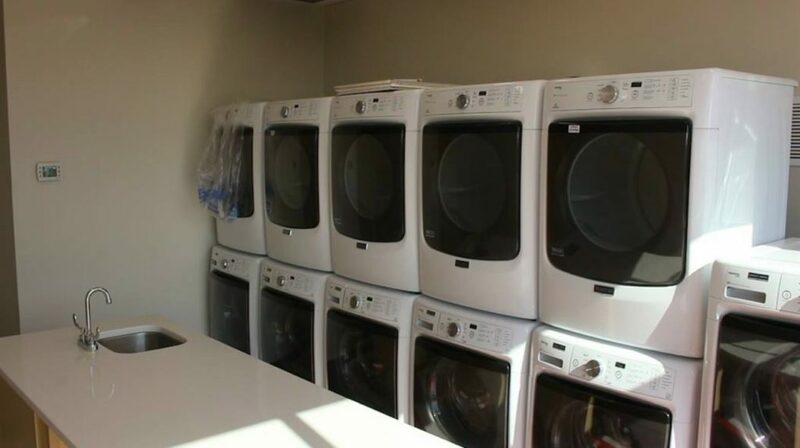 The cost of the facility was $22 million. 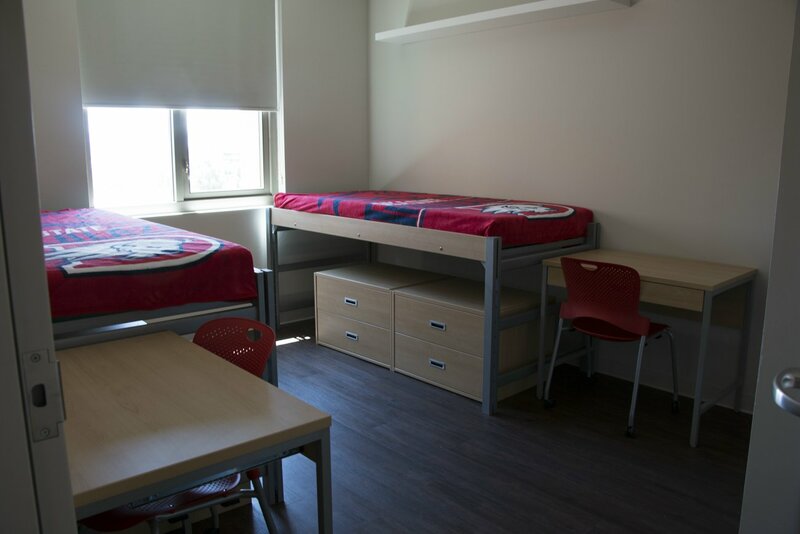 The new housing complex helps alleviate, at least to a point, Dixie State’s need for student housing. 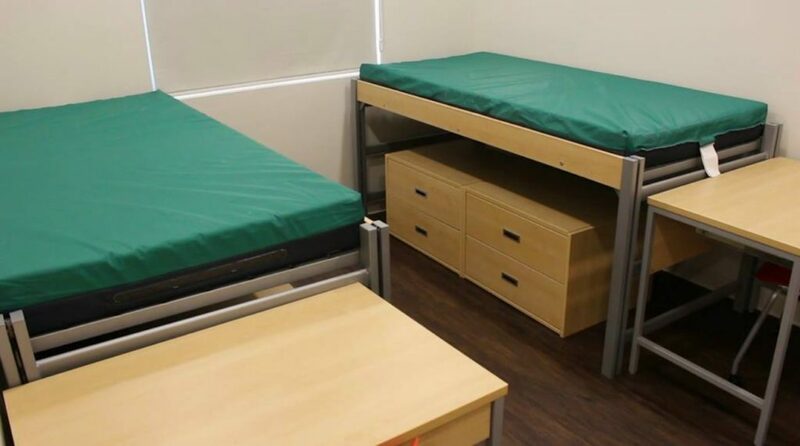 As attendance to the school has grown in recent years, so has the demand for housing. 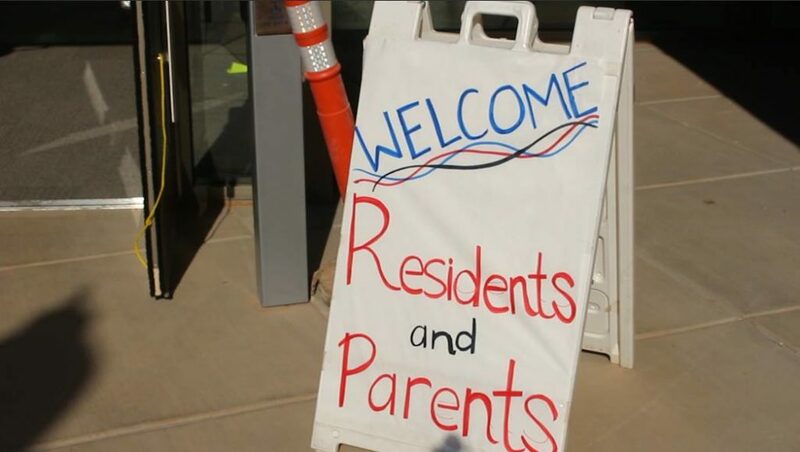 While numerous off-campus apartment complexes near Dixie State cater exclusively to student renters, demand has remained high. “The students have been asking for this for a long time,” Gubler said. 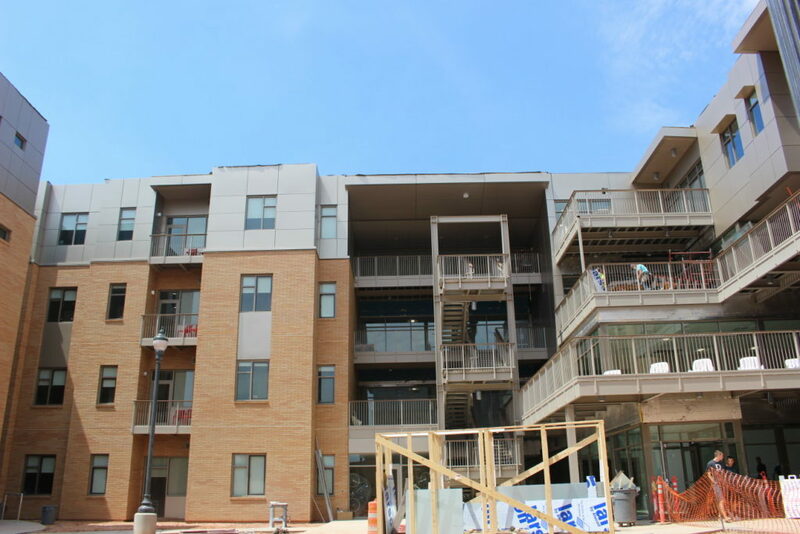 With the new housing facility, questions related to parking have arisen. Gubler said student residents can park their cars in the parking lot across the street from the facility on the other side of 100 South. However, Gubler said students will be encouraged not to bring their cars if possible. 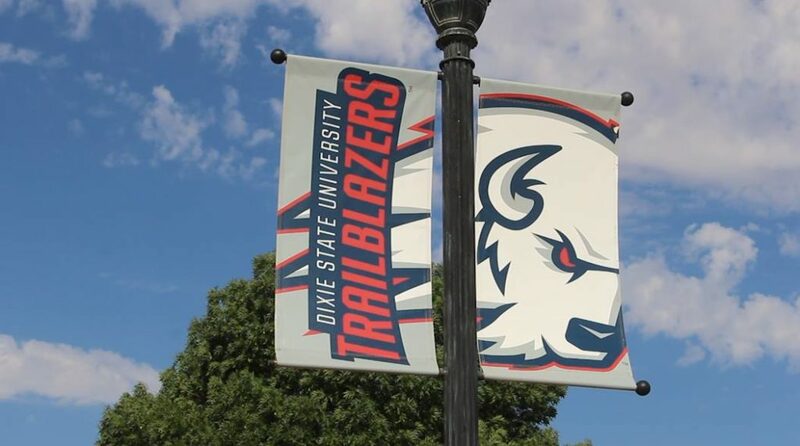 Dixie State has made arrangements with the city’s SunTran bus service and Enterprise Rent-A-Car to help cater to students’ transportation needs around town. Students who live between Rexburg, Idaho, and Las Vegas on Interstate 15 will also have access to discounted shuttle service when they need to go home, Gubler said. “If you don’t bring your car, there is a way to get around,” he said. 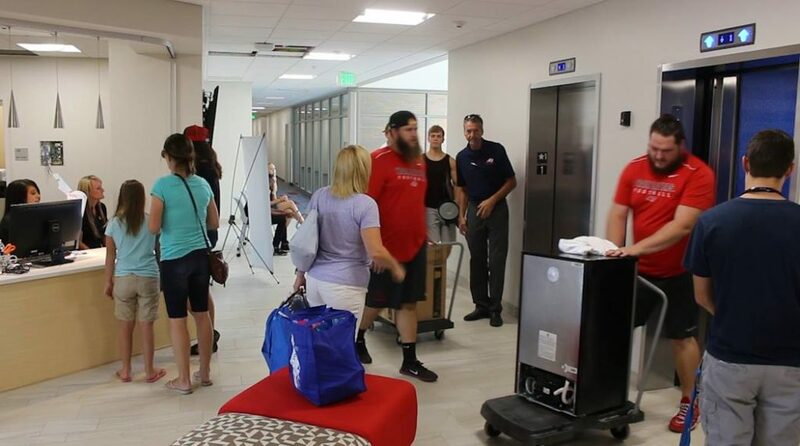 Overall, Dixie State staff, faculty and students are excited about the new Campus View Suites, both Ruesch and Gubler said. Ground was broken for the new housing complex Aug. 28, 2015. While interior work is largely completed, some exterior work remains for the time being. 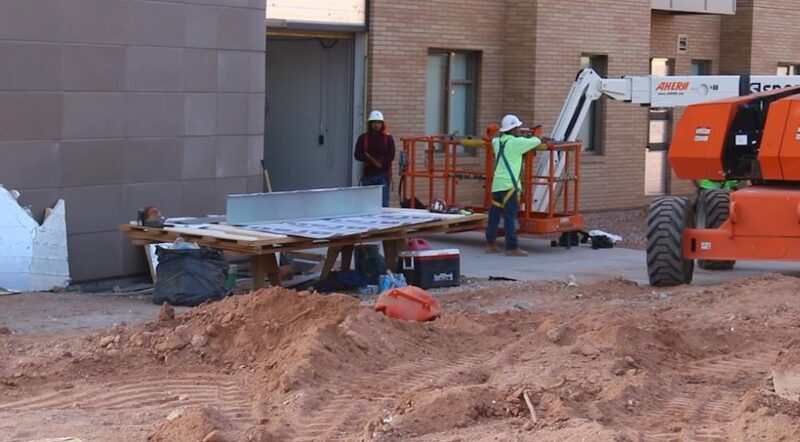 A former ribbon-cutting for the new facility will be observed during Dixie State’s Homecoming Week set for Oct. 17-22. 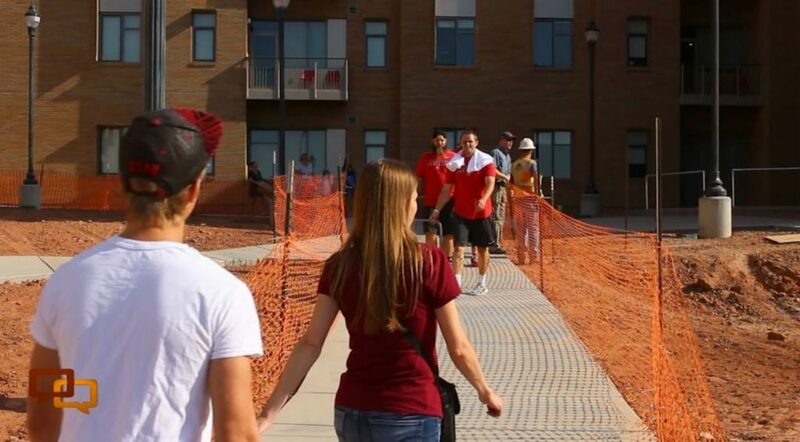 Dixie State’s first day of the 2016 fall semester started Monday. The school reported its largest first-year freshman class in history with 2,300 students. It surpasses last year’s enrollment by 400 students. This is great news for the students.it’s been a long waited for project and a very positive way to spend 22 million. the university is growing in number of students which changes the complex of things. It’s a sign that we are a growing community. Go Trailblazers !